Police in the northern Italian city of Genoa have intercepted a huge drug shipment bound for Libya. Tons of psychotropic medications, destined for Islamic State (IS, former ISIS/ISIL), were seized in cooperation with the Italian customs office. 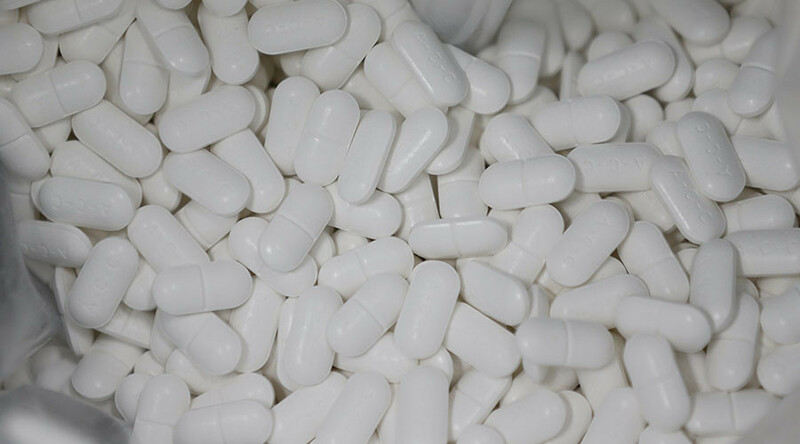 The shipment contained 37.5 tons of tramadol – a synthetic opioid used in treating pain and also actively used across the Middle East as a narcotic substance. The haul also included Captagon, known as the “fighter drug” – an amphetamine-containing substance used by jihadists in several Middle Eastern war zones to enhance battle performance, the Italian La Repubblica newspaper reported citing investigators. The drugs were stored in three freight containers that docked in Genoa from India and were bound for Libya. It was initially shipped from India to Sri Lanka, where it was “hidden,” Italian Ticino News broadcaster reports. The drugs were disguised as shampoo and synthetic fabrics. The street value of the seized drugs is estimated to be around € 75 million ($ 81.96 million), the paper reports.The drug money would likely go on financing terrorist activities and particularly Islamic State, the investigators said. The investigation and the seizure was led and coordinated by the district prosecuting attorney of the anti-terrorist department, Federico Manotti. From Libya, the drugs would be sent to other regions controlled by Islamic State, particularly to Mosul and some districts of Tobruk, according to the investigators. The seizure has led investigators to suspect that some terrorist supporters involved in drug trafficking are now hiding somewhere in Italy, the Liguria Notizie media outlet reports. In March, a maritime analytics firm Windward warned that cargo ships which ‘go dark’ in European waters could be involved in arms, drugs or human trafficking and eventually pose a terrorist threat. Windward claims that vessels from other home ports went ‘dark’ on 2,850 occasions before entering European waters in January and February 2017. 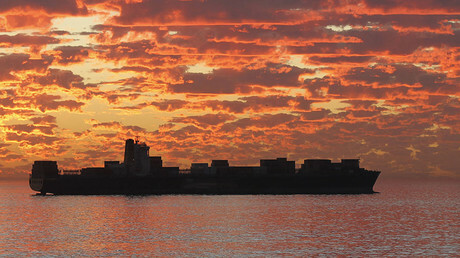 Some 300 ships reached European shores with invalid shipping documents.